Having used this from when i first started Vaping I loved it from the srart. Unfortunately myblocal suppliers ceased trading and I couldn't buy ot anymore. 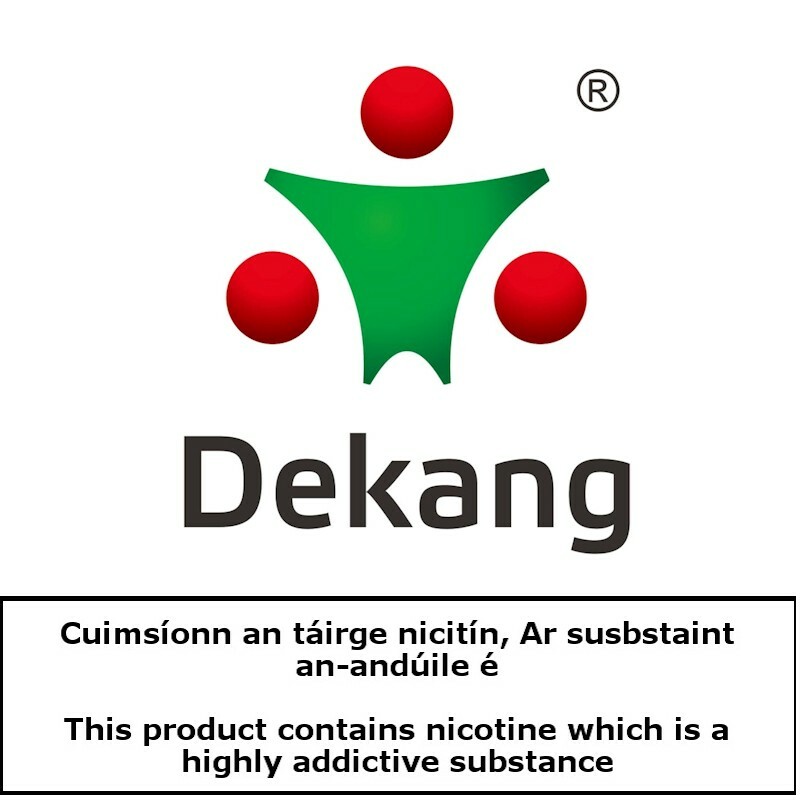 I have tried dozens of other brands and nothing came close to the strong Menthol taste of the Deksng Brand. I am delighted with my purchase and fully intend on buying again. I use this marvelous menthol with a 1:1 blend of "USA Red" & presto change-o a cool refreshing all day/night vape that never gets old.